Links to major topics related to the Commission and its Safety Division can be accessed by clicking on the headings. Additional Safety Division information is available by topic from the sidebar links to the left side of each web screen. 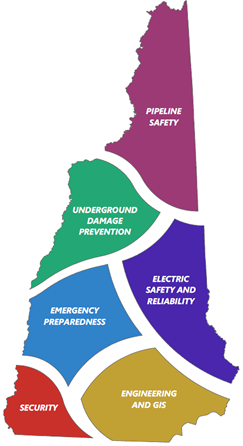 New Hampshire’s Underground Damage Prevention Program protects excavators, utility operators and the general public from the significant dangers associated with damage to buried gas, power and other utility lines. The New Hampshire Public Utilities Commission is respon­sible for enforcing the underground utility damage prevention program within our state to ensure public safety and minimize damage to underground facilities. Dig Safe’s normal operating hours are Monday through Friday, exclusive of holidays, from 6:00 am to 6:00 pm. During off- hours, only emergency notifications are processed. Quick Ticket – Via the internet @ www.digsafe.com, or the Mobile App. Another method of notification is known as Quick-Ticket. Quick-Ticket allows the excavator to process routine Dig Safe® tickets online 24 hours a day, 7 days a week after the excava­tor’s initial registration. The excavator will be able to obtain their Dig Safe number, legal start date, and a list of members notified. Historically, the NH PUC’s Safety Division’s predominant responsibility has been tied to pipeline safety and that focal point continues today. The Safety Division regularly inspects natural gas, methane and certain propane pipeline facilities to assure compliance with all Federal and State safety rules and regulations pertaining to the design, construction, operation and maintenance of those facilities. It also investigates incidents involving natural gas resulting in injury requiring hospitalization, a fatality, or property damage exceeding $5,000. 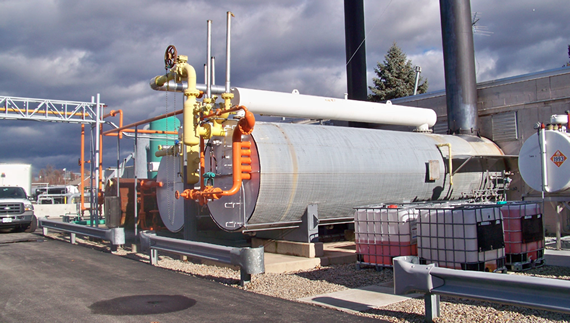 The NH PUC is responsible for enforcing safety standards for intrastate natural gas distribution and pipeline systems located within the state. 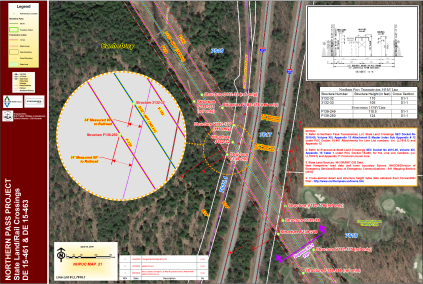 The standards and enforcement actions for the interstate natural gas and hazardous materials pipelines that traverse through the state are the responsibility of the U.S. Department of Transportation’s Pipeline and Hazardous Materials Safety Administration (PHMSA). Since 2014 the Safety Division has sought to act as an agent of the PHMSA federal agency for inspection oversight on an annual basis but to date has not been allowed to do so. Since 2002, the Commission transferred the responsibility for electric safety to the Safety Division. Whenever there is electrical contact in which a person has received a shock, flash injury or other injury that resulted from contact with the utility’s facilities, an investigation and report is completed. The Staff routinely participates in simulated drills of emergency response of each of the electric utilities as well as reviews Emergency Response procedures of each of the electric service providers. Operations and Maintenance policies of each of the utilities are reviewed by the Safety Division. The Safety Division leads in coordinating service restoration efforts with the electric utilities during major power outages and acts a liaison for implementing the State’s Emergency Preparedness Plan. The Commission relies on its Safety Division to provide substantive safety oriented input during periodic electric utility service related policy initiatives including providing technical assistance in updating the Puc 300 Rules for Electric Service. Assistance is provided to the Consumer Affairs Division for resolving consumer complaints that involve technical expertise and providing technical input on specific projects ranging from EMFs to facility replacement projects. The Safety Division participates as a subject matter expert for the Energy and Communications Sector– two important sectors of the States Emergency Operation Plan. The Safety Division assists with revisions to the States Emergency Operation’s Plan and related annexes. During state wide emergency in which the Emergency Operations Center is activated, representatives of the Safety Division collect and distribute emergency response activities of the affected utilities. Prior to activation, the Safety Division routinely participates in emergency exercises and drills conducted by NH HSEM, federal agencies and the majority of the required drills that electric and gas utilities conduct throughout the year. Training sessions attended include Web EOC, Incident Command System and monthly ESF meetings. Familiarization with individual utility-specific emergency response plans allows for feedback regarding PUC expectations as well as allows for a more streamlined state response. The Safety Division inspects physical plant of energy providers to see if it meets industry standards. These inspections require a review of physical security systems employed by both gas and electric utilities. Facility perimeters, controlled spaces, production spaces, and restricted spaces are reviewed for physical deterrence implementation methods, types of security systems employed, threat level assessments and risk mitigation responses. Topical areas such as lighting, hardware, control systems, access systems, and entry points are evaluated. piloting projects involving detection sharing techniques of classified information between government entities and private utilities. 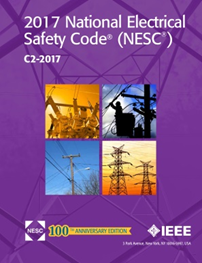 The Safety Division has worked extensively with the Federal Energy Regulatory Commission (FERC) Office of Energy Infrastructure Security in sharing of strategic frameworks and assessment techniques.